Here is an awesome deal on a men’s belt! 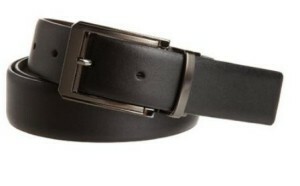 Get the Perry Ellis Men’s Iron Man Classic Dress Belt, Black for only $8.92 on Amazon (Reg. $42.50)! Super Saver Shipping will be FREE with an order of $35 or more or get FREE 2-day shipping with Amazon Prime.